Recently I've received a couple of notifications from readers that they've found an error in previously published books. I always appreciate this, mainly because it shows me they're reading the novels. But perhaps this is a good place to point out the difference in books published by a "traditional" publishing house and those that are indie-published. I've published ten novels that were put out by Abingdon Press or Harper Collins Christian Fiction. My last two novels, as well as my four--soon to be five--novellas were indie (i.e., independently) published. 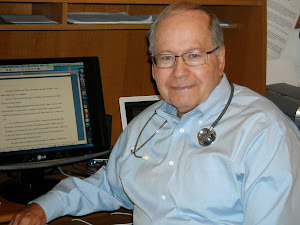 In either case, the manuscripts completed by the author went through several edits, including a copy edit. But, despite this, errors slip through. What should a reader do if they find one of these slips? The first thing, of course, is to look and see if the book was indie-published or came from a traditional publishing house. In the latter situation, the only way that error would be corrected would be for republication of the print book by the publisher--something that probably wouldn't take place. They could change the ebook version. That would be up to the publisher. But as a practical matter, that might not take place, either. 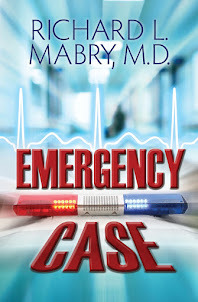 In the case of an indie-published book, any errors should be reported to the author. 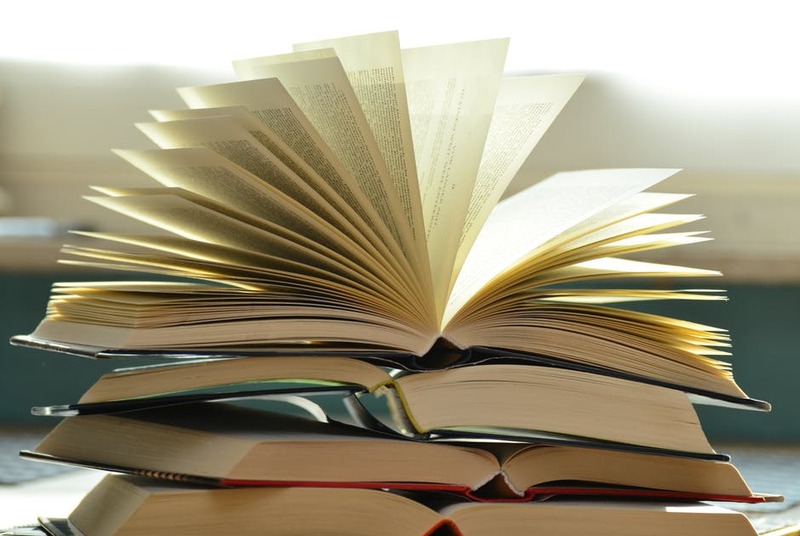 He (or she) will notify the entity responsible for publishing the book, in both print and ebook format. The correction might take a bit, but it's my understanding it will be done. I've found errors in my books, and I've heard from readers about them as well. They happen. As I said, I like to hear from readers if for no other reason than that they have my books and are reading them. But as for getting corrections made, this brings up another difference between indie-publishing and a book put out by a traditional publisher. Do you find errors in books? And what do you do about them? Tweet with a single click. "Do errors in books make a difference?" 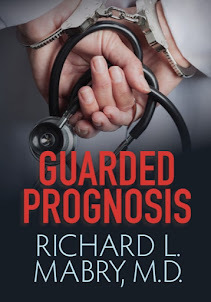 PS--If you're looking for a Christmas gift for a friend or relative who likes to listen to audio books, most of mine are available in this format--including the recent release of my novel, Guarded Prognosis. Check it out. When I see an error it jerks me momentarily out of the story, but it's no big deal. I can get back into it. If there are frequent errors, however, then the story is no fun to read anymore even if it's a great plot. Priscilla, I wish errors didn't occur, but we all know that every novel goes past several pairs of eyes, yet errors slip through. I've found them in books from the best pub houses and well-known authors. It's unfortunate that those in books published by traditional publishers are only corrected if another edition is printed (which doesn't happen often with mid-list authors such as me). I hope that people can forgive errors, but as a charter member of the obsessive-compulsive people of America, I wish they didn't occur. Thanks for your comment. Writing: Is A Writer Different?